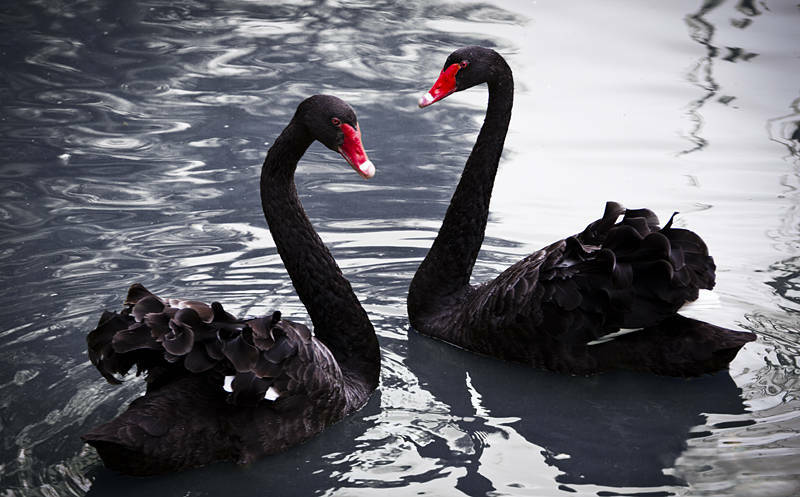 Black Swans are the state and bird emblem of Western Australia. Their white eyes turn red during breeding season. This image puts the herbivores and carnivores neck and neck on this blog at 22 each. Nice picture – love the ruffled feathers, but the water looks a bit murky. 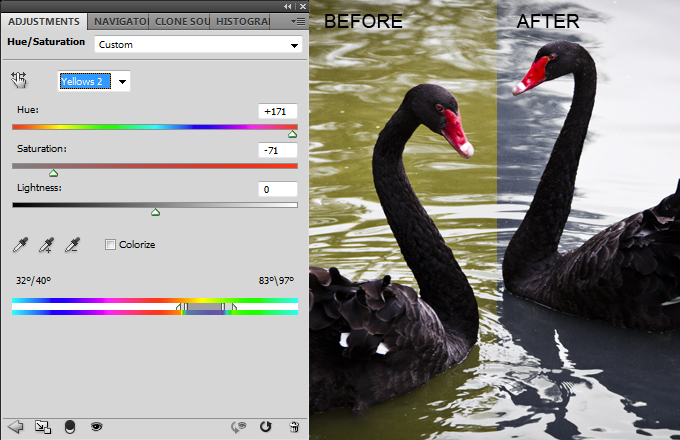 Yes it was a bit green / yellow so I’ve updated it with an adjustment layer.